Indie Author's Toolbox: Babelcube Introduces Paperback Books to Their Translation Service. Babelcube has added an exciting new feature for 2015 - Print books for your foreign translations. The really nice thing is, they've made it simple to use. 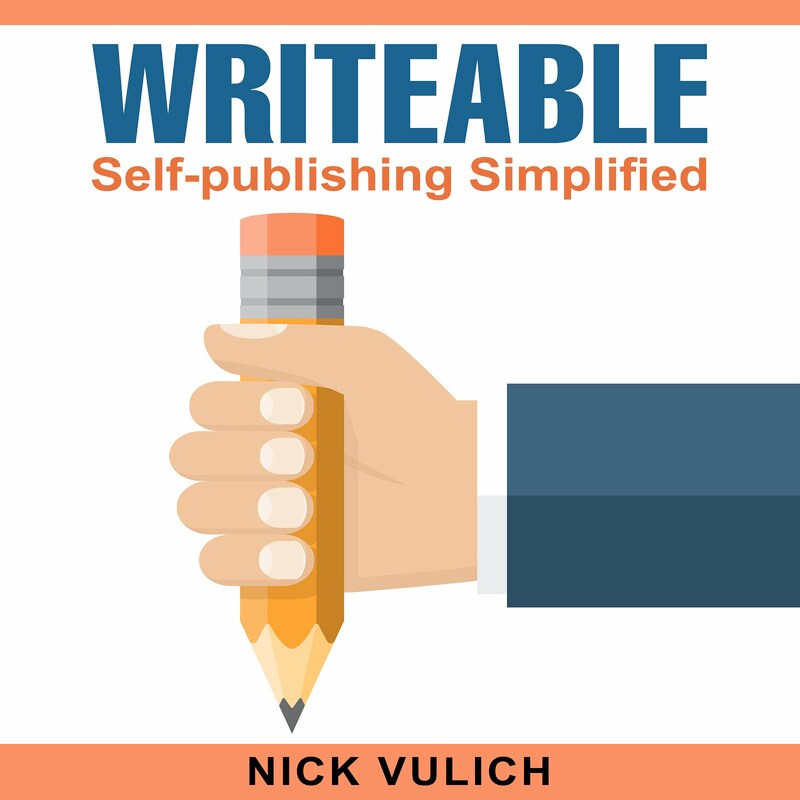 You don't need to know anything about publishing, formatting, or book layout to publish your paperback, just follow Babelcube's four easy steps. To get started go to your Translations page. It's changed now to include a box labeled Paperbacks. 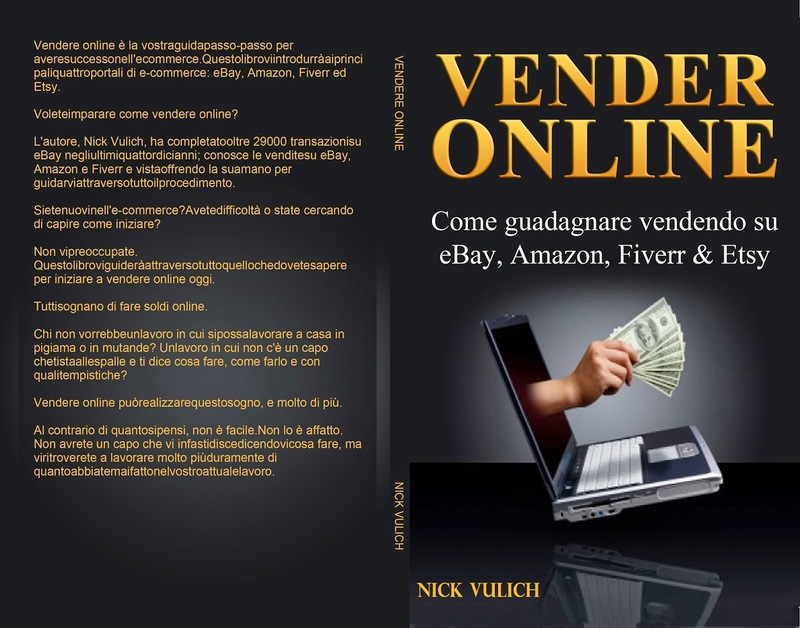 Click on Paperbacks, and you will be taken to the first step of creating your new book. When you click on Paperbacks, the following box appears. It's titled Book File. 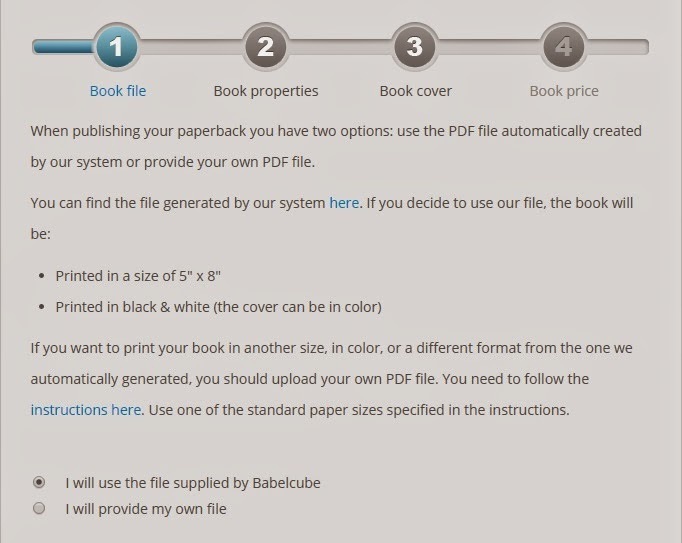 Basically, you have the option of using the interior file that Babelcube generated for your book, or uploading one of your own. You can view the file generated by Babelcube by clicking the blue link labeled here. When you do this, it downloads a PDF file of your book's content. The nice thing is, Babelcube has done all of the work for you. They've formatted the text, added page numbers, and headers with your name and the title. I did a quick look through all of my books, and the page breaks are fine. The only fault I can find is they chose to go with a 5 x 8 sizing for the books, rather that the standard 6 x 9 size for a trade paperback. It's not a big deal, and if most of the books they publish are fiction, it makes sense, because most novels are 5 x 8. At the bottom of this page, you need to choose whether you are going to use the book file supplied by Babelcube, or if you prefer to upload your own. The next section is labeled Book Properties. It lets you choose the page and cover styles for your book, Page style is a personal preference, white or cream. I prefer cream because it looks more like a regular book you can pick up at the book store. If you want a more professional look, or have numerous illustrations, white pages may be a better choice. The next choice is whether you would like a matte or glossy cover. What that means is a dull finish (matte) or a shiny finish (glossy).My personal preference is matte, especially if the book uses dark colors like black, navy blue, or green. The other key take away from this page is the book size - 5 x 8 inches. 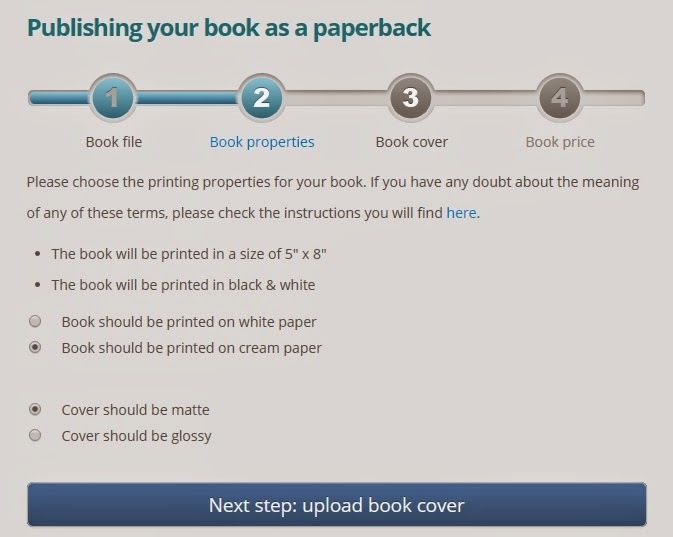 Step 3 is for you to upload your Book Cover. If you've never formatted a paperback book before, this it the trickiest step. The cover needs to be sized based on the number of pages and the page style. When it is done properly, the cover wraps around the pages for a perfect fit. If you want the book title and your name on the spine, your book needs to be roughly 123 pages. If it is less than that the spine should be left blank. I would recommend having your cover designer format the cover. That way you're guaranteed a perfect fit, and a great looking layout. I have my covers made by a designer on Fiverr. It's simple, inexpensive, and it's sized perfectly every time. All I have to do is send them the front cover design (normally the same one I use for my book on Babelcube), a copy of the blurb (back cover text), and a few notes about the size and formatting. I give them the book size (5 x 8), the number of pages, and the page style (white or cream). The designer takes it from there and turns it into a publishable cover. For do-it-yourselfer's, Babelcube has a template you can download to help size and design your own cover. 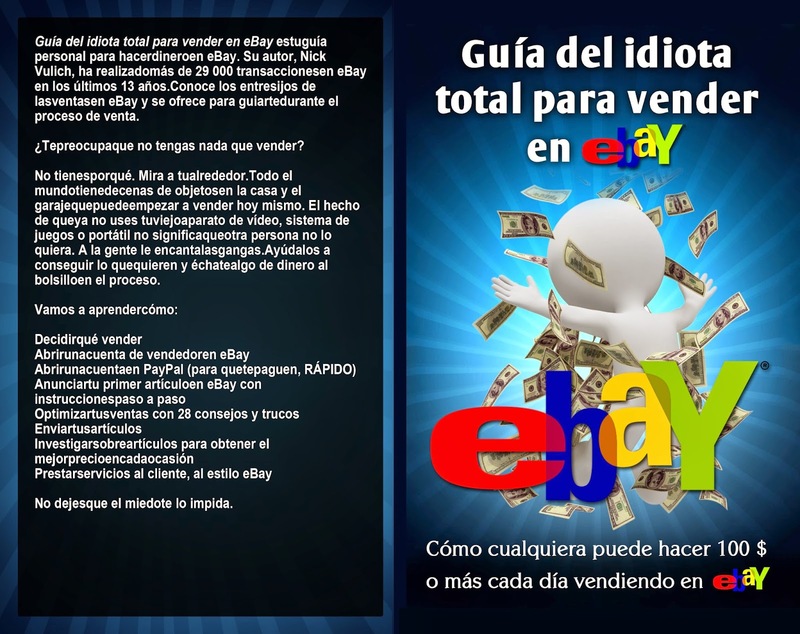 The final step is to set your price, or Book Price as it is labeled by Babelcube. 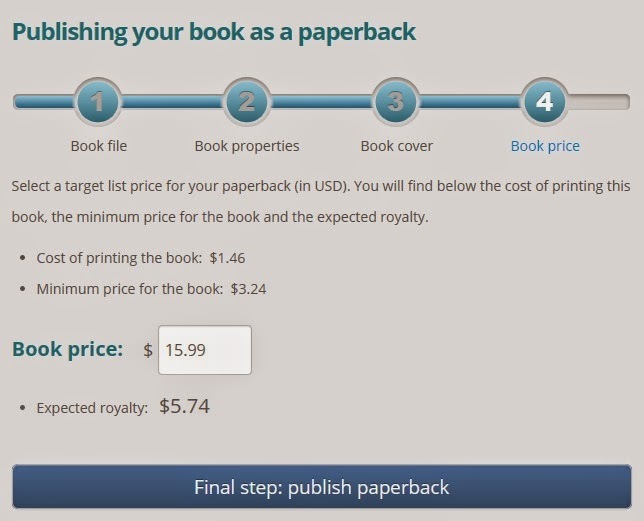 This step shows you the cost of printing your book, the minimum price you are required to set for your book, and then it has a box for your to enter your price. The really cool thing is - when you enter the price, your expected royalty is shown below the price box. This gives you a chance to see how much you will make at different prices. As soon as you're happy with your price and expected royalties, click Final Step: Publish Paperback, and the presses will start whirling. Turning your book into a paperback really is that easy. Visit Babelcube today, and give it a shot. So, part 1 yes, it's all concerning knowing the language you wish to translate from. That’s, we can say, the simple half, half a pair of is that the most intricate one as a result of it represents the actual fact that one should recognize enough concerning the culture of the country wherever the document your onine translation originated to be able to catch all the message and every one the which means enclosed in this. Well post and such a good and useful book its tell us how translation a paragraph with easy step and how to learning dificult subject thanks for sharing statement of purpose writing services . 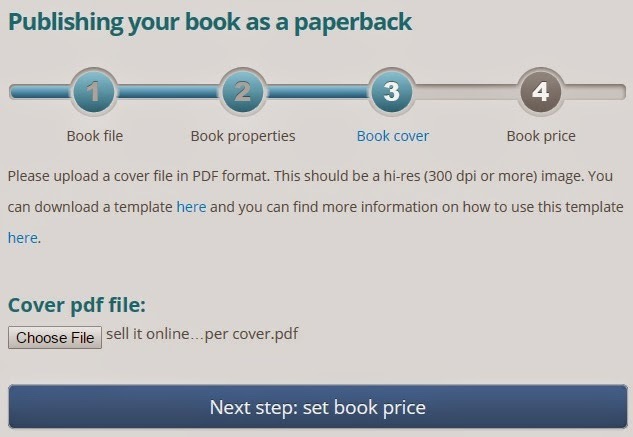 When you do this it downloads a PDF file of your book's content. The nice thing is, Babelcube has done all of the work for you. They've formatted the text, added page numbers, and headers with your name and the title. I did a quick look through all of my books, and the page breaks are fine. I just passed this into a colleague who was doing a little research on that. And he actually bought me lunch because I found it for him smile So let me rephrase that. On the Dot Translations has invested in resources, tools and experienced experts with the field expertise to provide all types of automotive companies and OEM's with translation, multilingual technical writing, interpretation and structured content format conversion. We serve all companies in road, rail, air and maritime transportation sectors from all over the world. Translation service is a great service. It has interesting topic. I love this post for share this great article. I am very hopeful for share this post. Please explore more a about cheap translation service. You must give careful consideration to meetings before you get started - so use a meeting space San Francisco to talk with your colleagues about how you intend to go about meeting your goals.